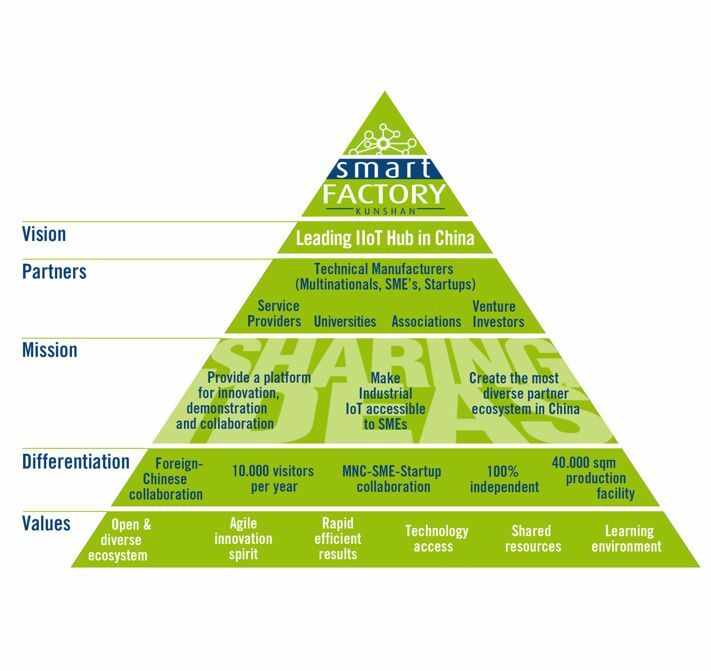 Smart Factory Kunshan is Startup Factory’s new joint venture with Kunshan City Government established in 2017. The official opening of the 15,000 sqm facility will take place in October 2018, but already in spring 2018 our Smart Factory Event Arena will open its door. 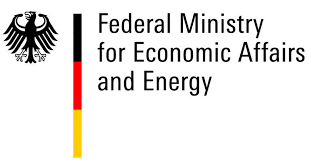 The purpose of the demonstration and integration factory is to create an innovative environment for Industrial Internet of Things / Industry 4.0 from research over demonstration till education. 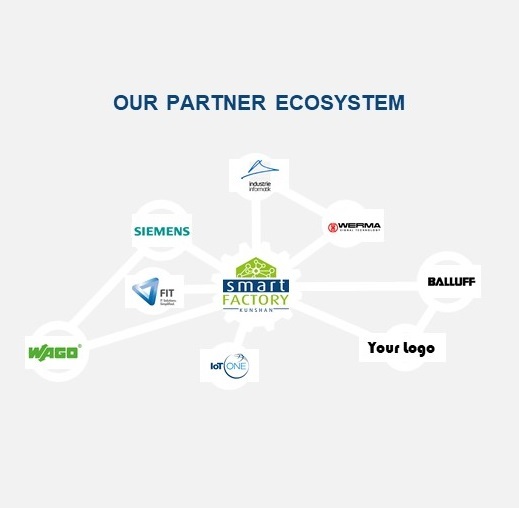 We enable international and Chinese companies to integrate and demonstrate their technology in the field of Industry 4.0 in a real-life production environment. Want to showcase your IIoT product/service in China? Want to conduct digitalization qualification or IoT events in China? 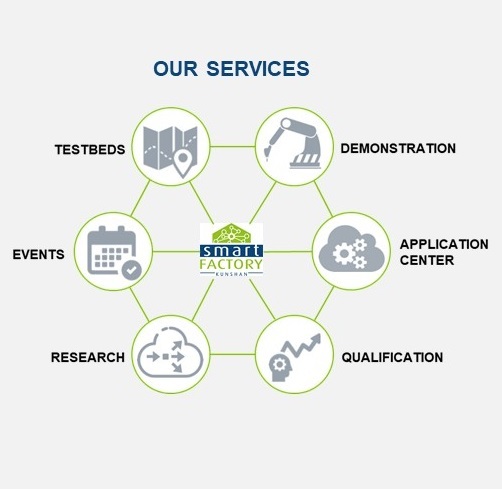 We offer you a broad variety of possibilities to do so starting from demonstrating your showcases over end-user testbeds and co-innovation research up to co-marketing, presenting your IIoT product for rent, location for your vocational training program, or hosting your IIoT event. How to get a Ecosystem Partner? Are you interested to visit Smart Factory Kunshan?